Arriving in Bahrain. A warm greeting at the airport, transfer to the hotel. Time to relax, free at leisure. Evening tour Bahrain by night. Overnight at the hotel. 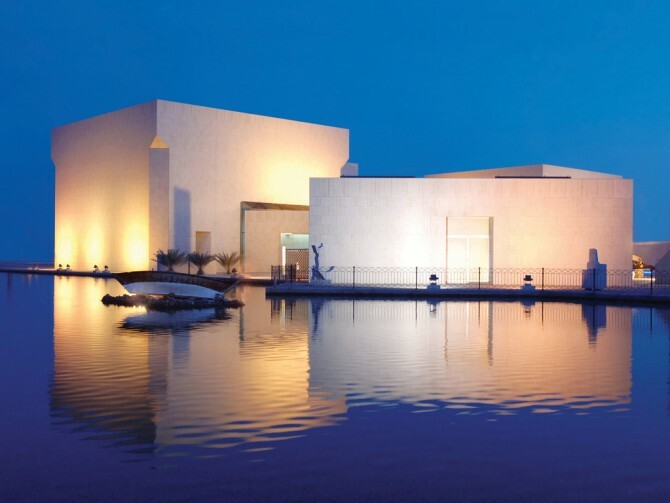 We first drive to the Bahrain National Museum which was built in 1988, the $34 million complex offers a comprehensive view of Bahrain through the ages. It is the only Museum in the Middle East where all artifacts displayed are from Bahrain, some dating back to 3000 BC. 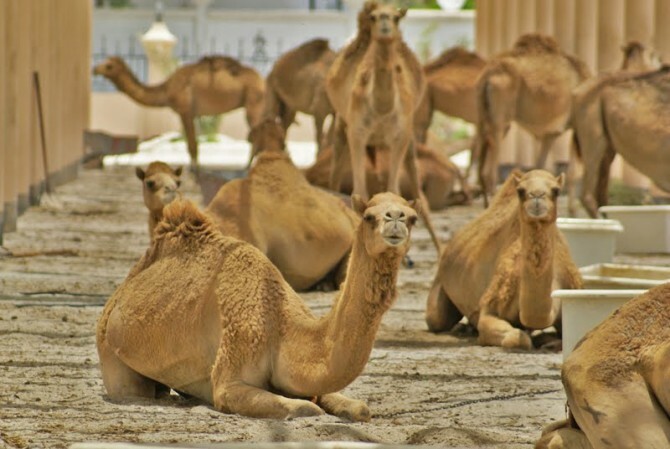 Then, proceed to Bahrain Fort historically, is one of Bahrain’s most important sites. The fort itself was built in the 14th century by the Portuguese but excavation at the site reveal six other distinct eras of the place, dating back to the Dilmun era, or around 3000 BC during which time it may have been the island’s capital. The Bahrain Fort is a UNESCO World Heritage Site. airs. It showcases the talent of local artists and is a very fine attempt to retain the culture of Bahrain. This center is filled with many interesting products for sale. 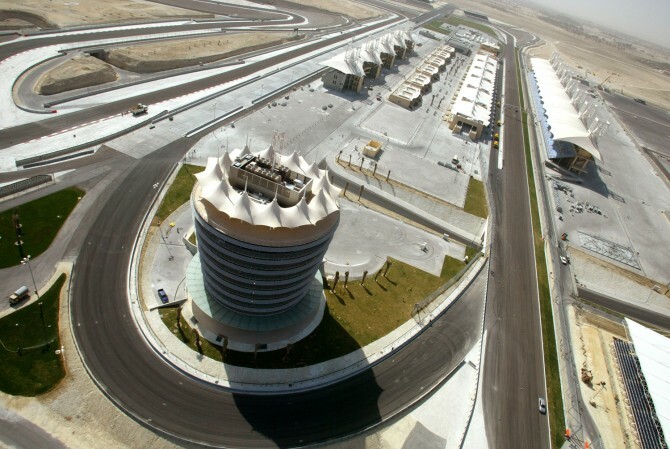 The Bahrain International Circuit is one of the best formula one racing track in the world. This 180 million dollar facility designed by German architect Herman Tilke, is a perfect example of traditional design and the most modern track. While returning back we will pass the Aali Burial Mounds. Move on to see the 5000 years old burial mounds. 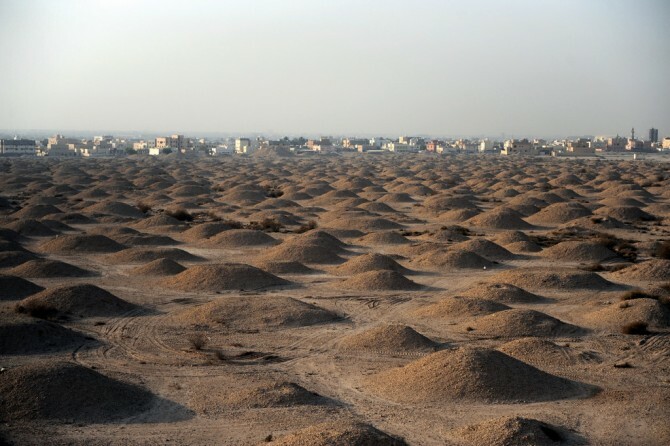 Bahrain probably had the largest prehistoric cemetery in the world. This tour offers the possibility of combining almost all that the country has to offer in just one day. 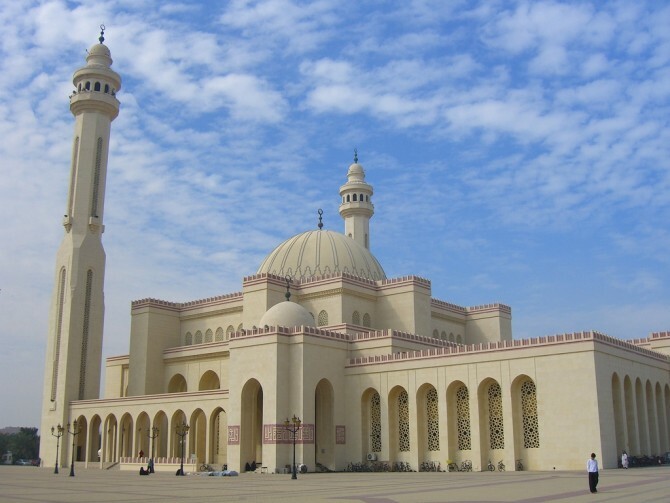 The tour starts with a visit to the Al Fateh Grand Mosque. An important place which gives an insight into the culture and religion of the people. 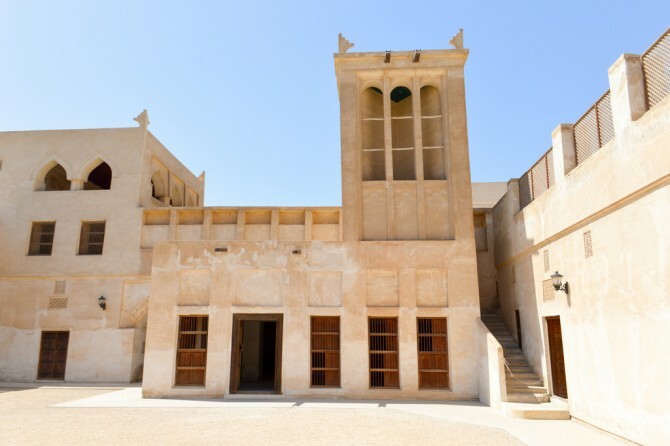 Next, visit Shaikh Isa Bin Ali House - this tourist spot is the very house of the Emir’s great-grandfather. This house will give a glimpse of what life was in the 19th century. Another glimpse of old houses of Muharraq, painstakingly renovated. It has all the visual delights of old Arabia with the narrow lanes and the close cluster of houses. We then drive to Arad Fort, a 15th-century fort built in the typical Arab style. 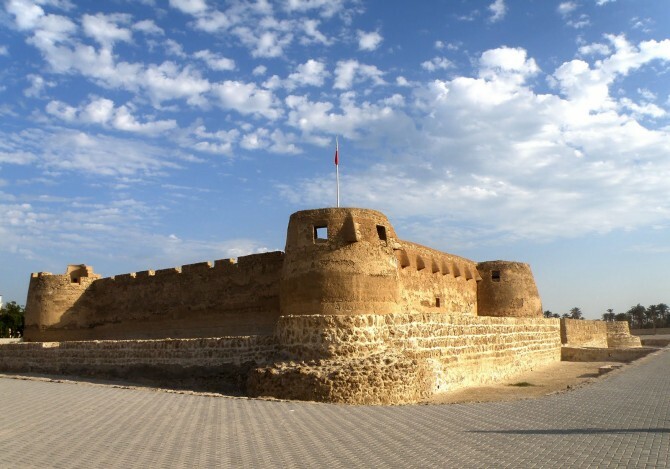 It is believed that the fort, strategically located between Bahrain Island and Muharraq which was used by the Omanis during their brief occupation of Bahrain in 1800. Moving on from here we drive to Camel farm at janabiya, a must for people whose only contact with camels has been at a zoo or on television. Our next stop is King Fahad Causeway, the modern structure in Bahrain, the 25-kilometer long bridge built at a cost of $1 billion. It links Bahrain and Saudi Arabia and is one of the world’s longest bridge between two countries. Finally, we reach Manama Souq. It offers a mixture of both traditional and modern product by the best local names. 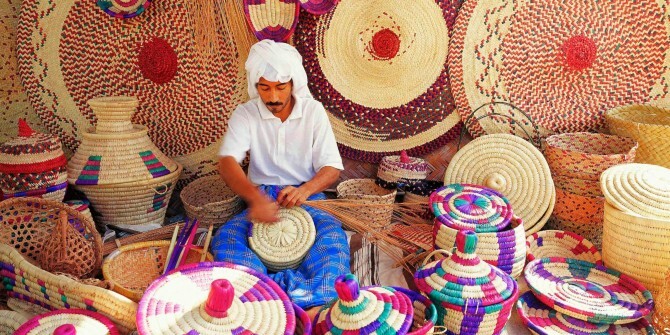 Here you may shop for unique products such as traditional perfumes, jewelry and sweets, local handicrafts, antiques, handmade carpets, local spices, tea and much more. Free at leisure until departure. Transfer to the airport for departure.